Yet this important language is not understood by the vast majority of those in the welding industry. The reality is this lack of understanding is costing manufacturing companies hundreds of thousands of dollars every year. How is this possible? 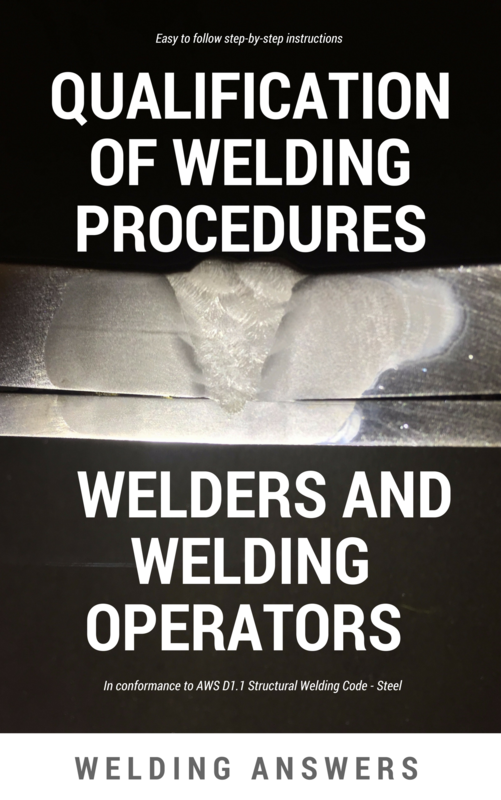 The inability of our welders and supervisors to interpret welding symbols is a major contributor to the overwelding epidemic. The inability of our design engineers to specify and write welding symbols is even worse. Are you in a position in which you should know how to interpret welding symbols? Are you at least somewhat familiar with this language? Want to test your level of knowledge? We have created a FREE Welding Symbols Test. If you would like to see where you stand simply CLICK HERE TO GET YOUR FREE TEST. Maybe you don’t deal with welding symbols directly but others in your organization do. Feel free to pass this on. In the coming weeks we’ll be releasing our Welding Symbols Manuals. As we near our publishing date we will be discussing more about welding symbols. Some of our discussion will center around the cost to our industry of not utilizing and not being able to interpret welding symbols. 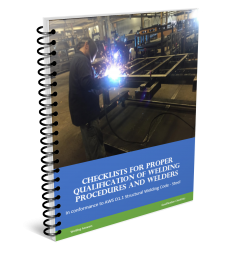 We’ll also touch on the personnel that must be proficient in reading welding symbols – you may be surprised how many positions should have this as a requirement. 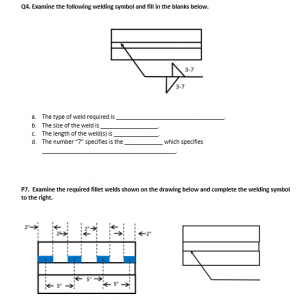 In the meantime, take the Welding Symbols Test. Shoot us an email and let us know how you did. May i come to know the drawings or images of all type of welding symbols. 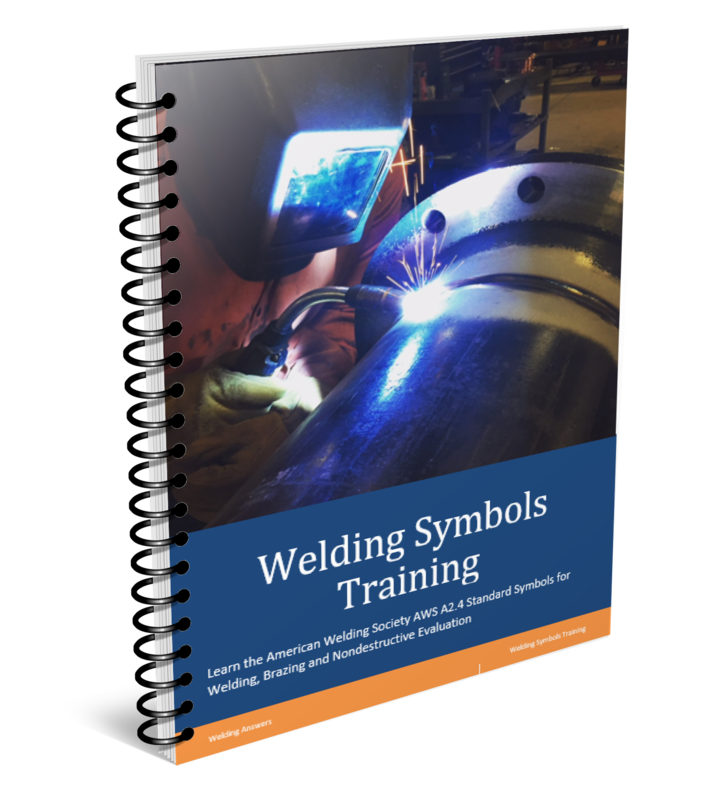 We will have our Welding Symbols Training Manual available soon. We will let you know once this is available. hey, i would like to thankyou for all the data . This data is seriously good and relevant to me . I am extremely happy to have such kind of notes and links and i am expecting more from the sender . Thanks for the note Manav. We’re glad you are finding the information valuable.